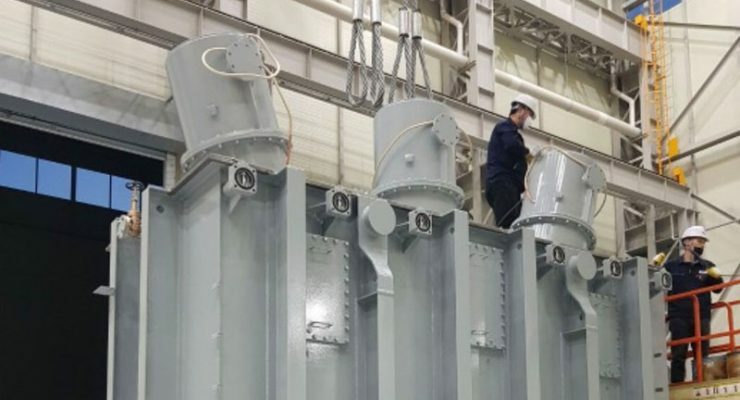 Over the last six months, reports of Chinese miners crossing the border to obtain cheap electricity from regions like Vietnam, Cambodia, Thailand, and Iran have abounded. 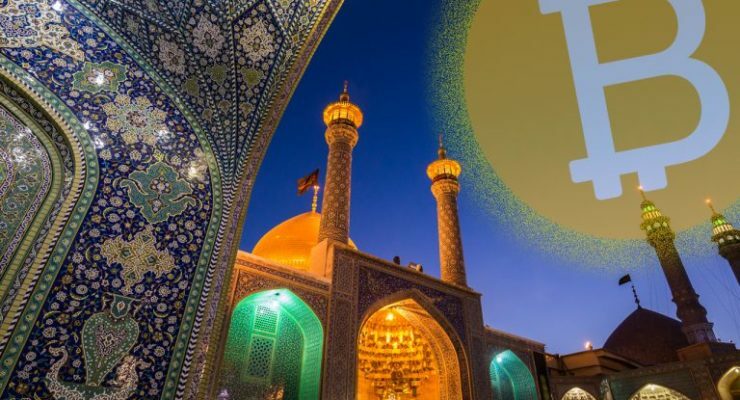 According to a recent interview, Chinese miners have found extremely affordable electric prices ($ 0.006 per kilowatt-hour) in the oil-rich nation of Iran. 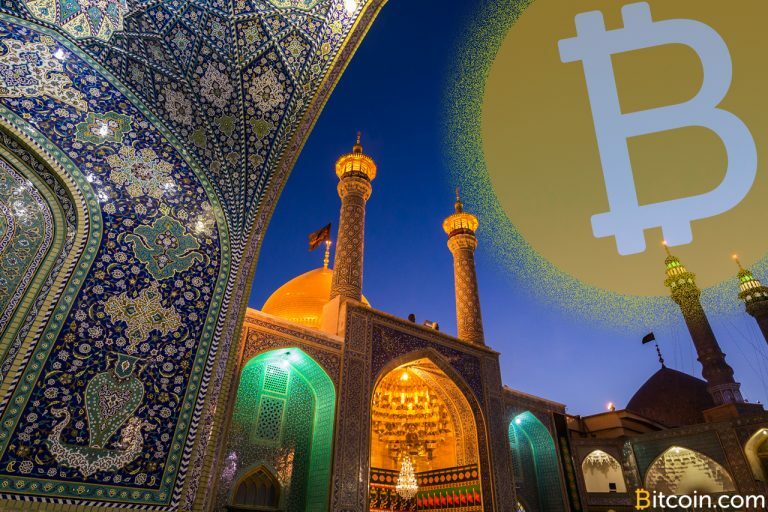 However, managing to get thousands of machines over the Iranian border has proven to be far more difficult. 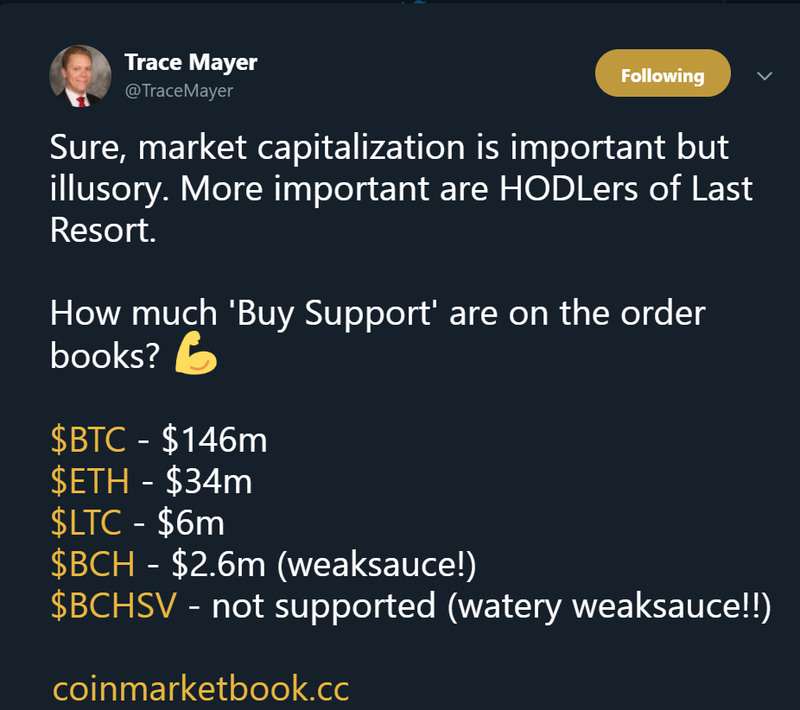 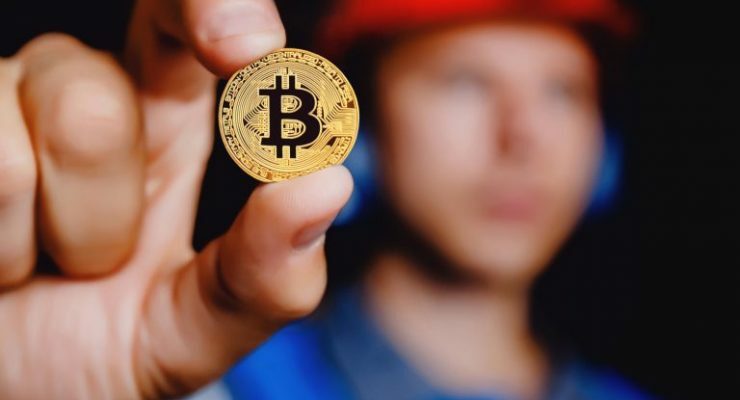 In today’s edition of Chatter Report, crypto influencers debate the importance of buy walls to support crypto prices, reason for and against miner anonymity and ponder the outcome of governments attacking bitcoin. 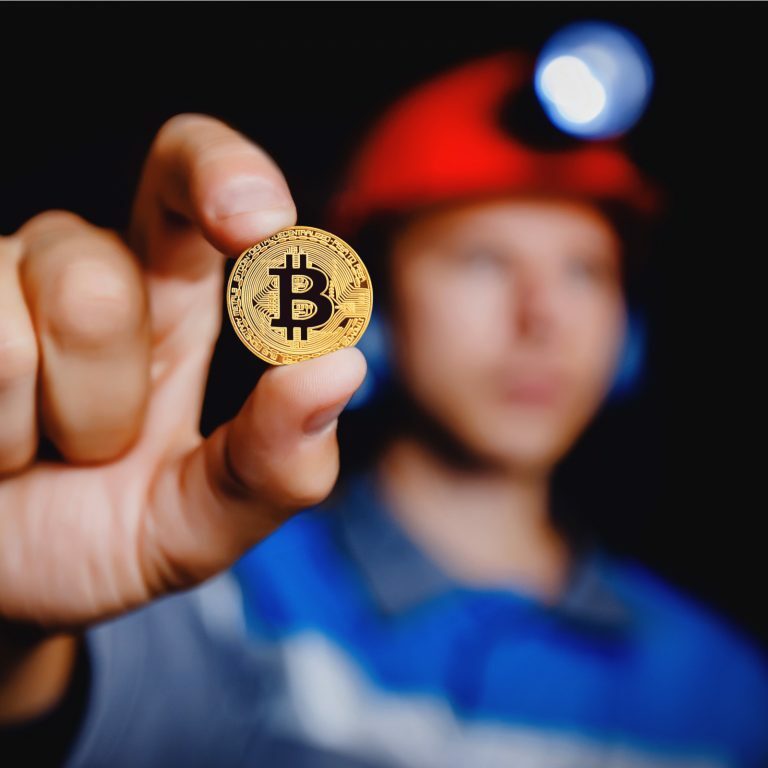 Electricity is the number one cost for cryptocurrency mining, giving an edge to whoever can secure it for the lowest price. 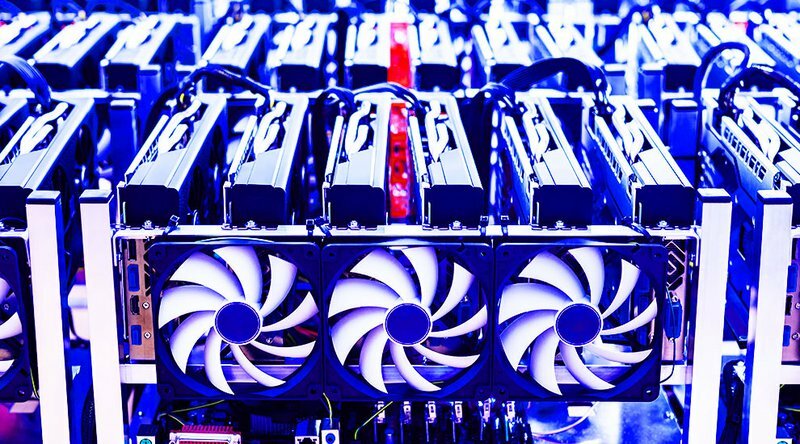 Bitfarms, which has access to cheap renewable energy in Canada, reports that mining a single BTC cost the company just $ 1567 in the first half of the year. 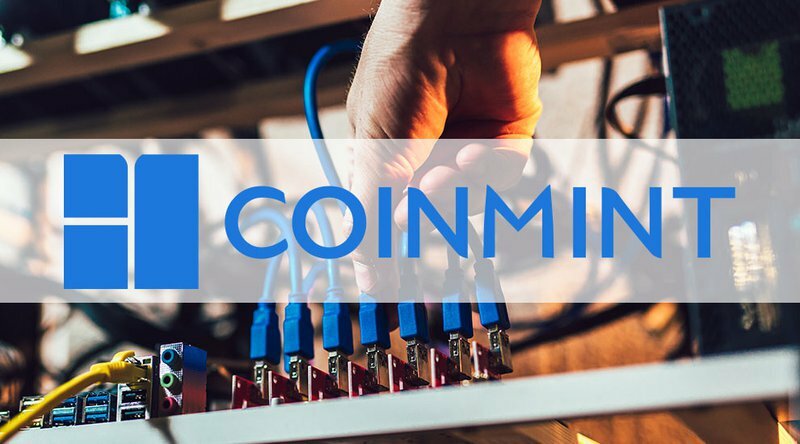 Over the last few weeks, we’ve been reporting on the wide variety of new cryptocurrency miners entering the digital asset economy. 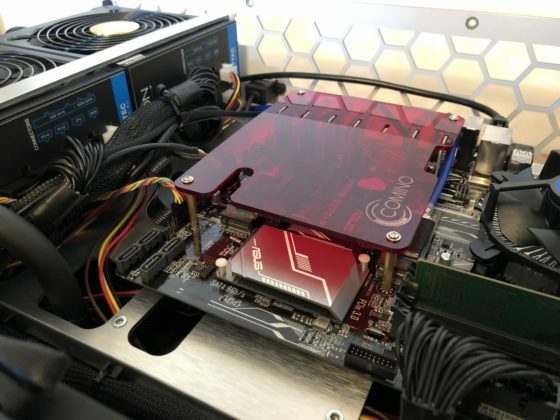 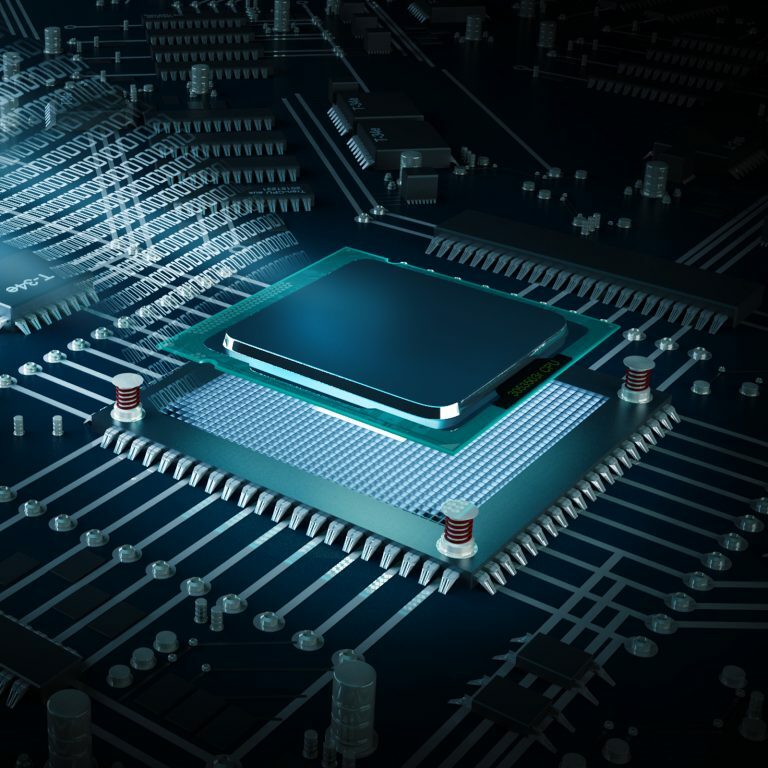 Some of these newly created miners are bringing faster processing power and more optimized chips, while others have even built mining rigs that tether to a water-cooling system. 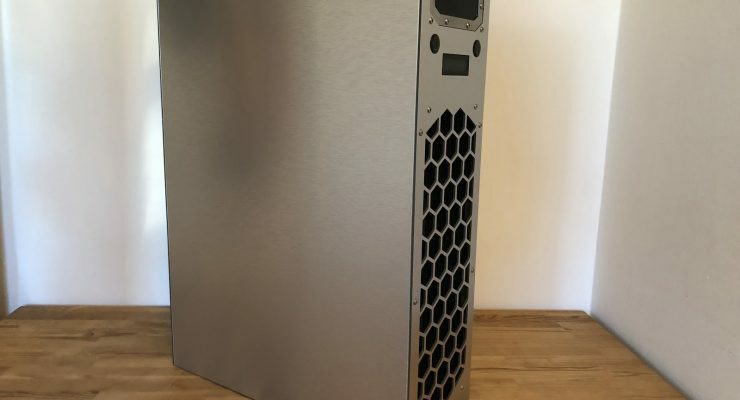 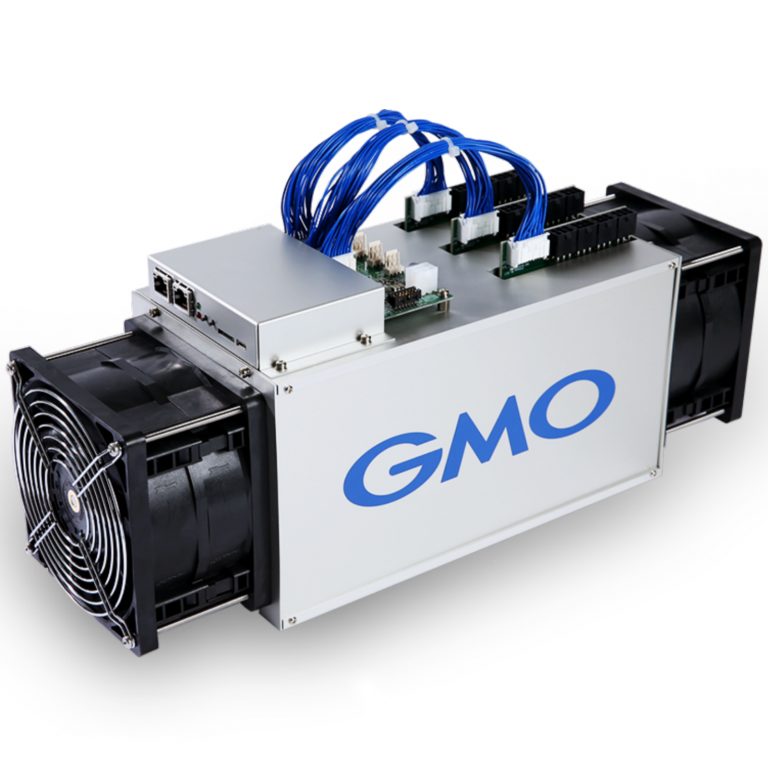 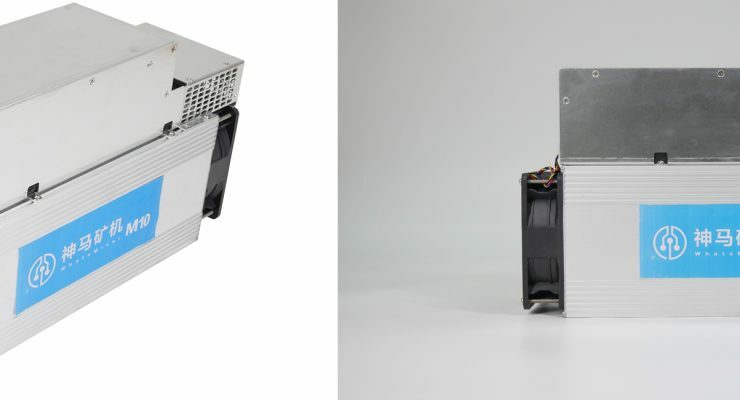 Now another new SHA-256 mining rig called the ‘Whatsminer M10’ is joining the competition and the manufacturer claims it will boast speeds of up to 33 trillion hashes per second (TH/s). 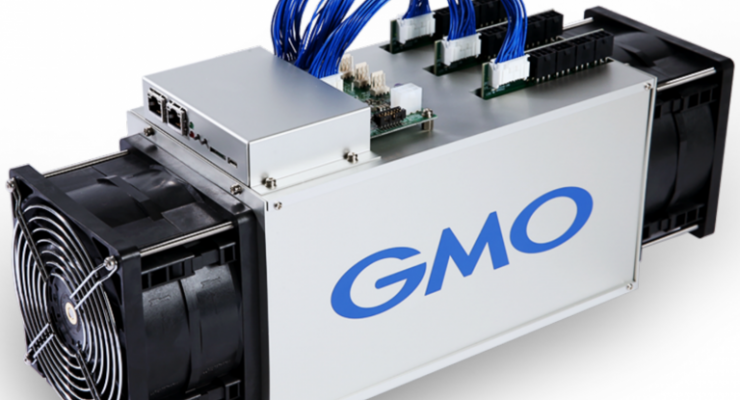 DMG Blockchain Solutions Inc., a diversified blockchain company, is in the process of installing an 85-megawatt transformer and electric substation for the company’s cryptocurrency mining facility, according to a company statement. The new substation is commissioned to be operational by September 2018, with 60 megawatts available for energizing mining rigs. 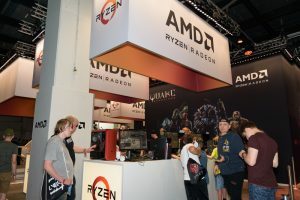 In recent mining news, AMD has reported declining sales of mining hardware during the second quarter of 2018, Hut 8 has claimed to now comprise the largest bitcoin mining company in Canada by operating power following the construction of its second facility, and Chinese authorities have shut down what they have described as “illegal” mining operations taking place in the autonomous Xinjiang Uyghur region in the country’s north-west. 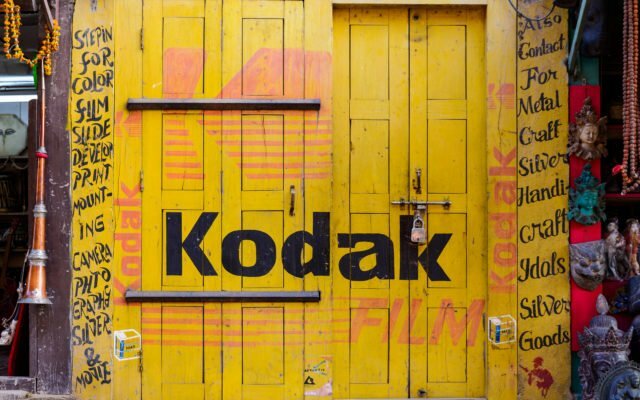 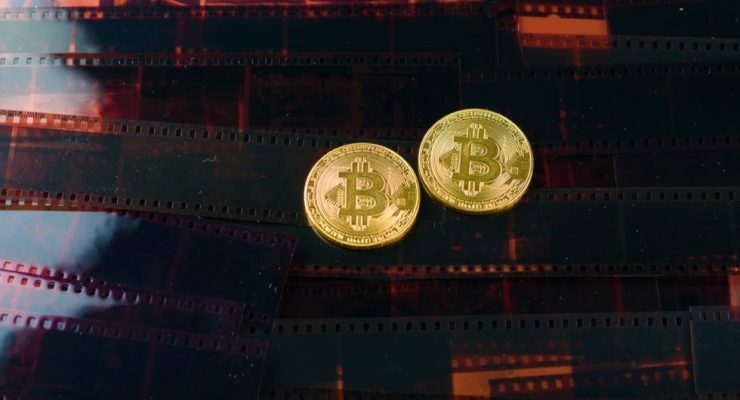 A Bitcoin miner project operating under the Kodak brand has collapsed. 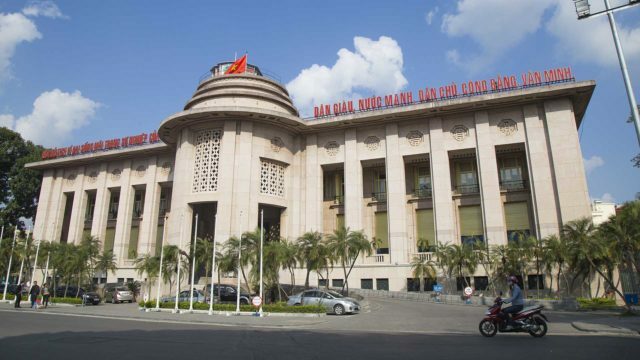 The company behind the scheme has said that it has been stopped from proceeding any further by the SEC. 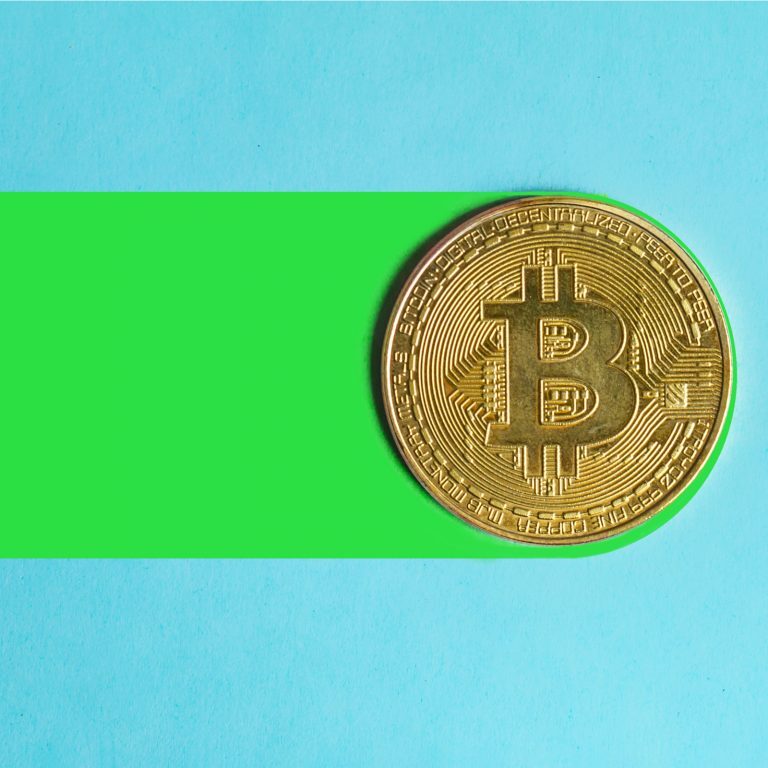 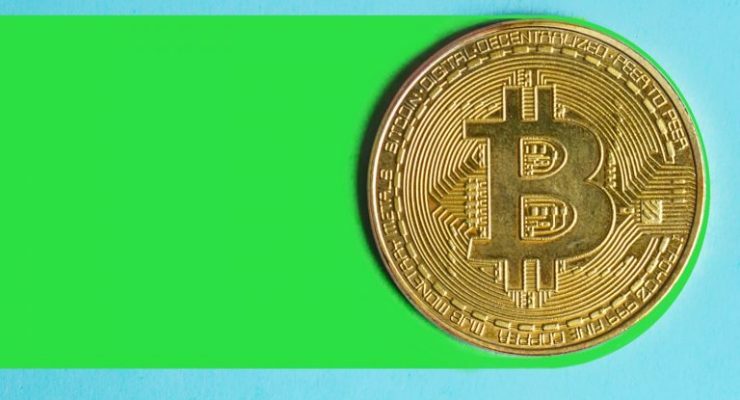 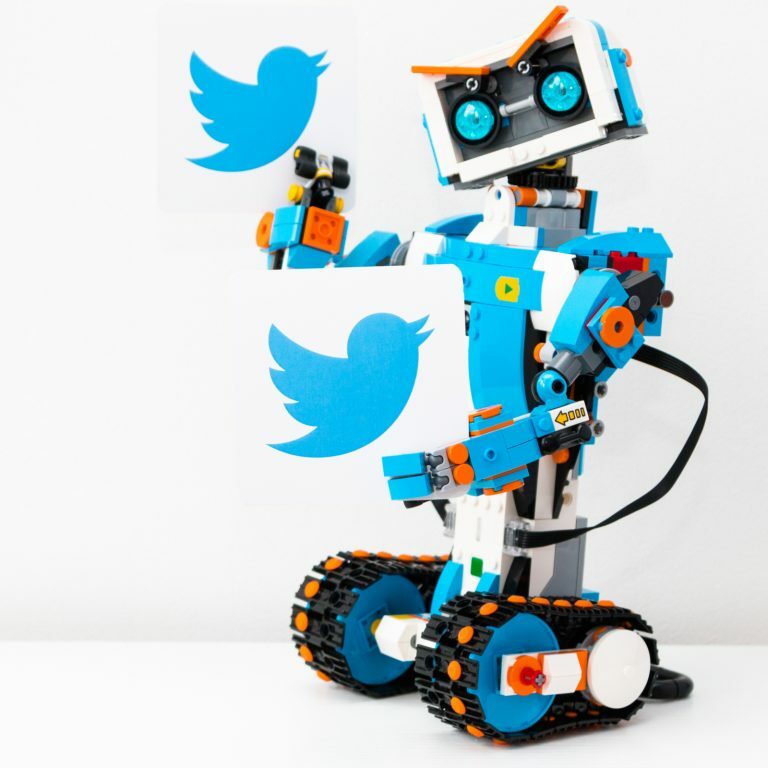 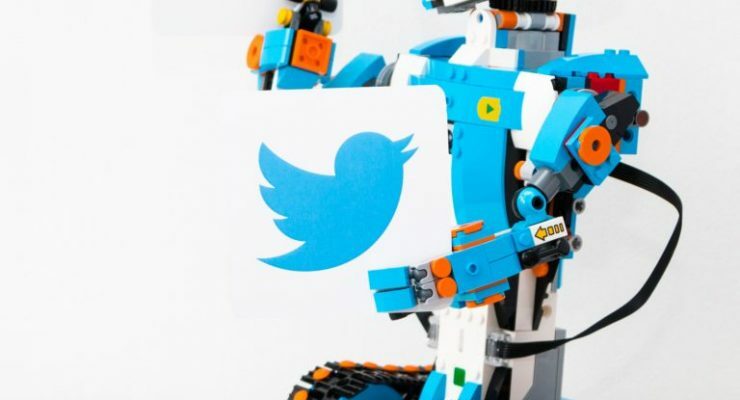 In today’s edition of Bitcoin in Brief we cover why Google founder Sergey Brin has become a crypto miner, and why Elon Musk is impressed by crypto scambots on Twitter. 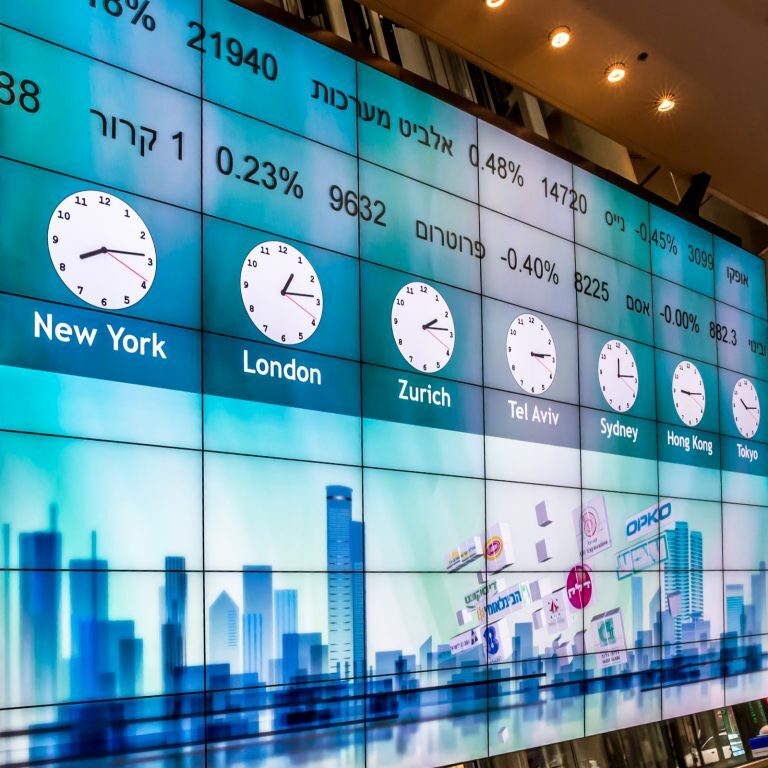 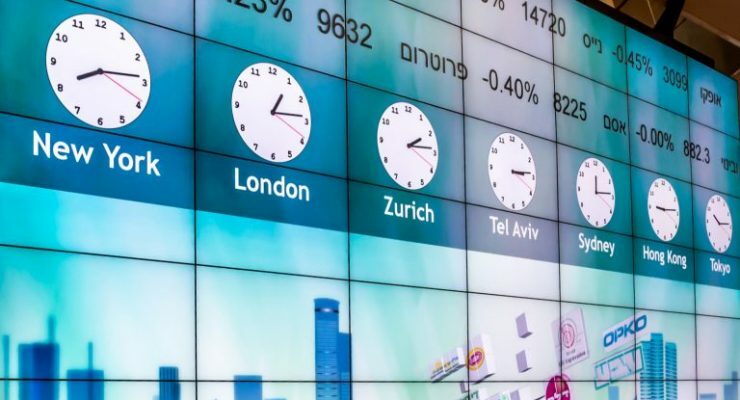 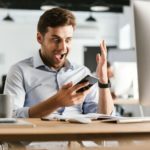 Additionally covered are a new response from Fcoin regarding recent allegations and a $ 100 million venture capital fund for blockchain startups in Israel. 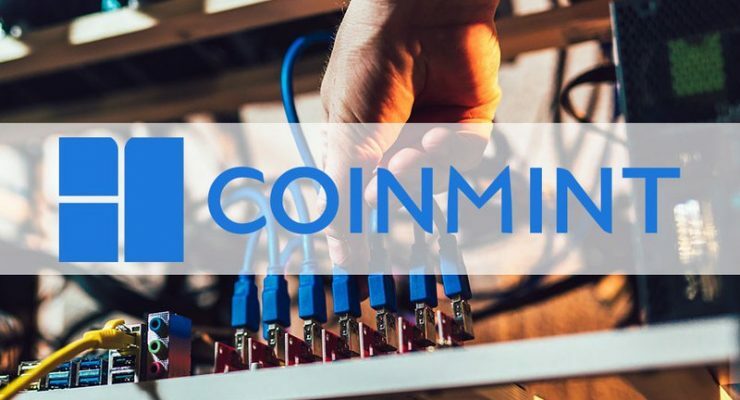 Coinmint, a cloud mining service provider, has confirmed it will go ahead with its proposed plan to open a cryptocurrency mining plant in an abandoned smelter previously used by Alcoa, in Massena, New York. 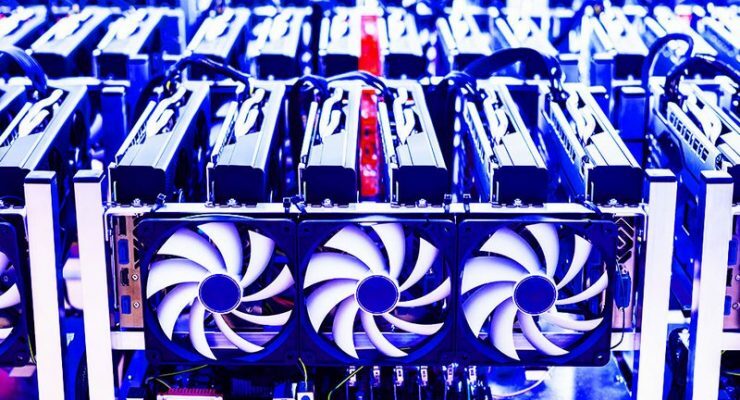 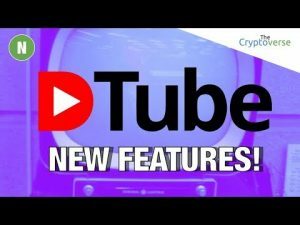 Filed Under: Bitcoin News Tagged With: Aspires, Bitcoin, Crypto, Facility, Largest, Launch, Miner, Mining, U.S.